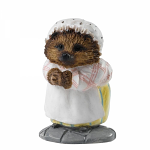 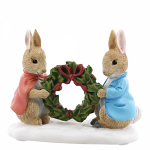 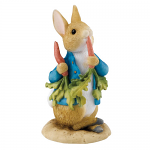 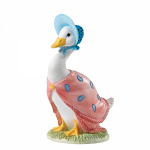 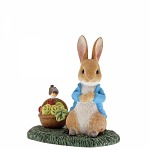 Miniature Figures inspired by Peter Rabbit, Jemima Puddle-duck, Mrs. Tiggy-winkle and all their friends. 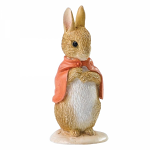 From the tales written by Beatrix Potter. 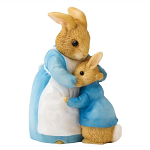 Made from resin and Hand Painted.